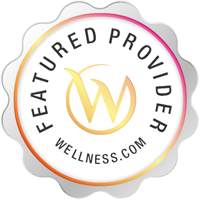 Diablo Valley Oncology & Hematology Medical Group provides comprehensive blood disorder and cancer care to patients by bringing together medical oncology, hematology, chemotherapy, radiation therapy and imaging all in one convenient location. The specialized care you receive at Diablo Valley Oncology & Hematology Medical Group combines the best in clinical medicine with an outstanding staff and services that meet the individual needs of each patient. 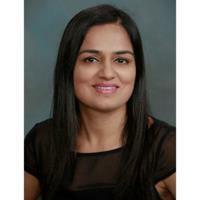 Services Aditi Choudhry, MD provides oncology services in San Ramon, CA. Oncology includes the diagnosis and treatment of breast cancer, skin cancer, prostate cancer, and many other forms of cancer.